Will Tom Brady be able to play this Sunday at the AFC championship game? That seems to be the biggest and most defining question hanging in the air right now as we count the hours for one of the most important games of the 2017-2018 NFL season. This is the seventh consecutive AFC Championship Game the Patriots have reached, an NFL-record; the New England Patriots will be hosting the Jacksonville Jaguars a team that last disputed the AFC Championship in 1999. 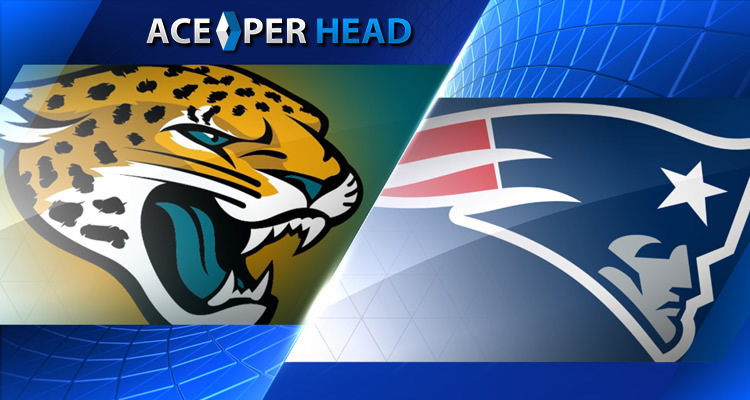 The game will be taking place at the Gillette Stadium, this Sunday, January 21; the Jaguars earned their spot as they defeated Pittsburgh 45-42, while the Patriots beat the Titans 35-14. With or without Brady, who is dealing with a hand injury, the severity of which is still unknown, the Patriots will have to face a Jaguars team that has considerably improved its offensive game and are motivated; but the Patriots have the experience and the necessary talent both defensively and offensively to take on the task. The Patriots opened as favorites with a line of -9, but after the news of Brady’s injury the line went down to -7.5 ; for now, in the event that Brady is unable to play his place will be covered by Brian Hoyer. Most are picking the Patriots to win, is the natural choice, as they have a better round out team, even without Brady, New England has enough talent in its lines, and more importantly, a team that plays well together and has enough experience to pull through. However, we know better than to underestimate a motivated opponent, anything can happen in football, and betting the underdog taking the additional points is not a crazy be, that being said their track record against the Patriots so far doesn’t put the odds in their favor, the last time Jags beat New England was back in 1999 and the last time these two met was in 2015 when Patriots beat Jaguars 51-17. If Jacksonville wants to have a real shot at this they need to tighten their defense which didn’t look good at all in their game against Pittsburgh; their offense that has been doing a good job so far will also need to step it up against a team with a superb defense like New England, controlling the line of scrimmage as they did against the Steelers will be key to them. As usual, AcePerHead.com is ready to offer the best lines, props and service; as the NFL 2017-2018 season final approaches you can be sure to find the best per head service at Ace Per Head.